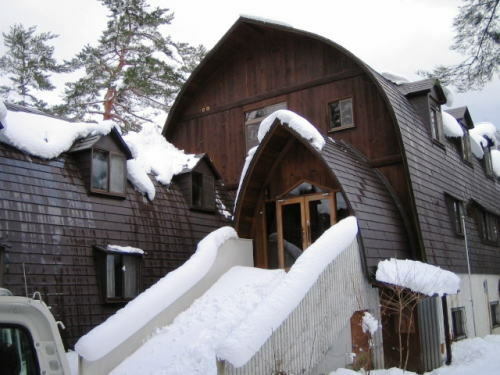 There are dozens of restaurants and bars to choose from in Hakuba with the greatest concentration being in the Wadano/Happo Village area around Morino Lodge. Other popular areas for eating out and drinking include Echoland as well as the area near Hakuba station. The following list of restaurants and bars include our favorites as well as ones recommended by our customers. There are a number of establishments not included so if you find somewhere worth mentioning, let us know and we’ll add it to the list! Reservations are necessary at a lot of these places, especially for big groups, so ask one of the staff to help you out if you’d like to go! There are dozens of restaurants and bars to choose from in Hakuba with the greatest concentration being in the Wadano/Happo Village area around Morino Lodge. Other popular areas for eating out and drinking include Echoland as well as the area near Hakuba station. The following list of restaurants and bars include our favorites as well as ones recommended by our customers. There are a number of establishments not included so if you find somewhere worth mentioning, let us know and we`ll add it to the list! Sure, we might be a little prejudiced, but we believe some of the best food and drink in Hakuba comes out of our own kitchen! From café delights to tailor-made meals, chances are our in-house chefs from Australia can provide you with all your food and beverage needs without you having to leave the comfort of the lounge. With our deluxe cappuccino machine, we may have the best coffee in Hakuba! Cinnamon Lattes、frothy Cappuccinos, or steamed Hot Chocolates, to name just a few of the items available. We also have bottles of import wine, local wine and local Sake available for purchase. We can create cocktails for you from our bar as well. Check out the café menu for daily specials. We offer a variety of snacks to take up on the mountain, goodies that will tempt any sweet-tooth and healthy hearty meals for days curled up on the couch. 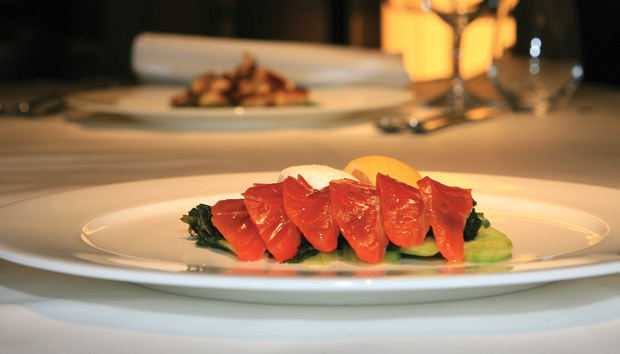 For nights in, our in-house chef can arrange occasional dinners custom-made for you and your family or group. If there’s a birthday in your group, there’s nowhere in Hakuba that does a better birthday cake ! There are over a hundred restaurants in the Hakuba valley with a huge variety of cuisine from all over the Japan and the world. Here are a selection of our favourites. Windy`s has been a big hit with all the customers we`ve sent there! If you like Wagyu beef or Yakiniku (thin slices of beef and vegetables cooked at your table on a griddle or gas burner,) you’ll love this place! Great food served in a pleasant atmosphere, and they even provide free pickups and drop offs! 10 minutes walk, free pickup and drop off! 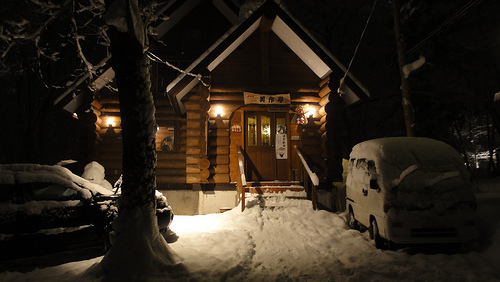 On the right hand side just before you get to the Mominoki parking lot, Hakuba 70 is a quaint and cozy place run by friendly owners. 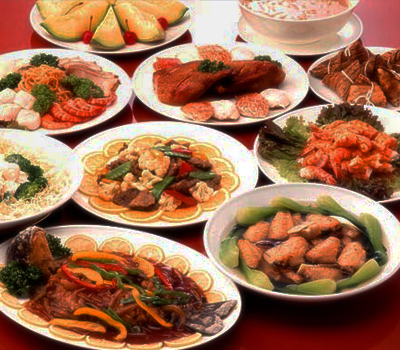 The menu consists of simple and tasty local dishes. It’s open in the day time too so it’s a great pick for lunch. Their holidays are a bit sporadic however so have one of our staff call first to make sure they’re open. The little white house just behind the Wadano sign, this is where we go when we`re craving some home-style cooking. The food is a mix of Japanese and western and the owner and chef go out of their way to make you feel welcome. If the restaurant is busy, expect a bit of a wait. Sari Sari is another good option close by. 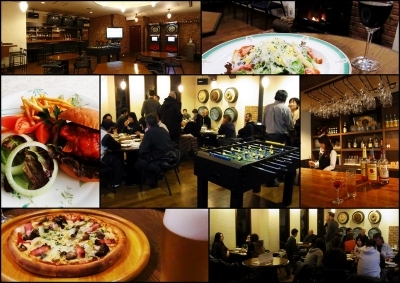 The food is Japanese izakaya style and it`s a good place for an intro to Japanese pub food. The bar has a good atmosphere and can be a great place to have late night beers as well. Try the Okonmiyaki (Japanese pancake)! 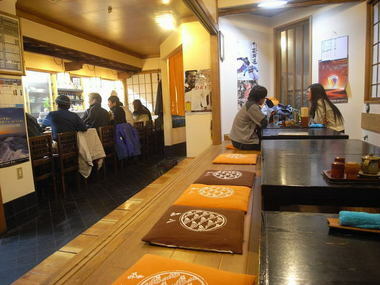 This is an izakaya with good cheap food and a great atmosphere. It’s the somewhat rustic log cabin about 50 meters past the hummingbird on the left hand side. Try the Oden or Shabu Shabu for some classic warm winter Japanese food. This is another good option for a range of affordable Japanese dishes. It’s nearby in a relaxed and cozy environment. A new & stylish izakaya adjacent to the Pub. This is what Wadano has been waiting for! Conveniently located in the same building as The Pub and Ogino’s Steak House. This is a British style pub serving, um……pub food. Grab some drinks and munch on chips, onion rings, pasta or a decent pizza. 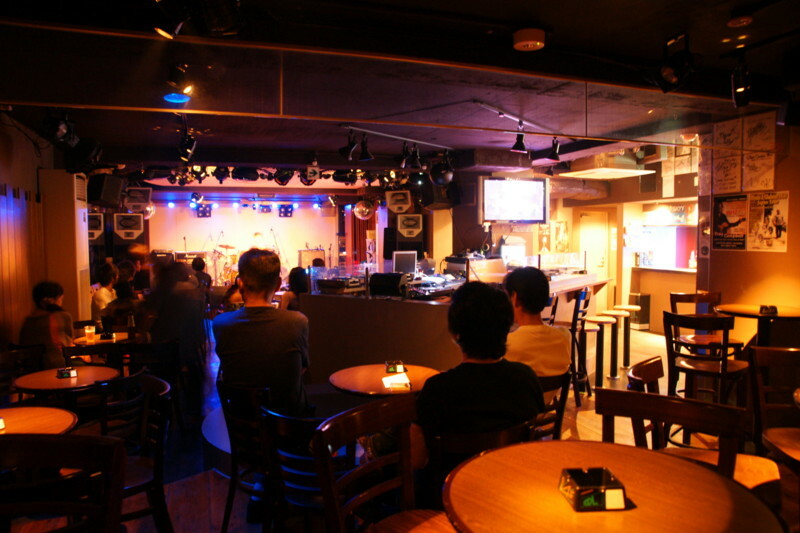 Pool tables, darts and live music events along with the adjacent night club “Altitude” makes this the nerve center of Hakuba nightlife! Wagyu beef is Japan`s gift to steak lovers. The higher percentage of unsaturated fat gives it a flavor and juiciness that`s made it famous worldwide! At Ogino`s you can choose from a variety of steaks, including Wagyu of course, as well as fresh fish and vegetarian dishes. The newly renovated bar and restaurant has that mountain resort atmosphere that compliments the food and selection of international wines beers and spirits perfectly! ‘East meets West’ fusion cuisine with an extensive range of delicious dishes, from a hearty lamb rack with potato gratin, mustard sauce and seasonal vegetables, to delicately grilled angel shrimp with creole spices. Fine wines too! Delicious hamburgers on the pub menu from 15:30! 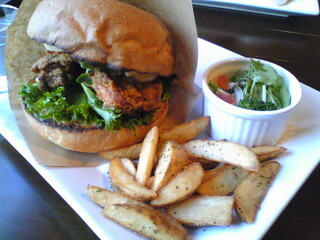 Mimi`s is our next door neighbor and this is a good thing as the food is fine! Combining the best local produce with exceptional service and a slick atmosphere, this is first class dining just next door! Reservations are suggested! 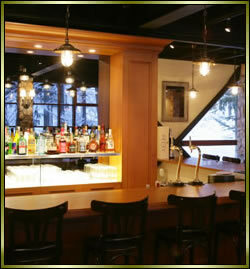 They also have an adjoining bar with great views of the Japan Alps. There are two restaurants in the Tokyo Hotel. Chamonix offers a variety of French set courses while Manyo serves delicious traditional Japanese food. Both are high quality in a nice atmosphere. Courses start at 6500yen and reservations are needed by 5pm on the day. They also have some basic Japanese and Western dishes in the afternoon. 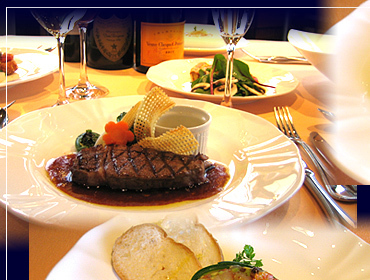 Exquisite French style meals with an extensive selection of wine and cheeses. 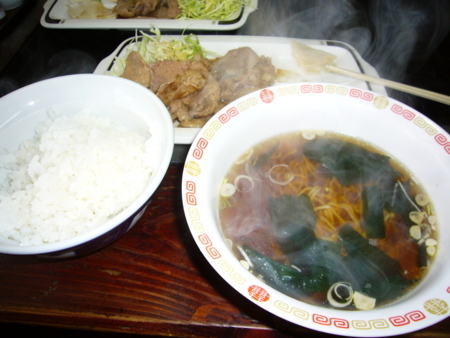 Diner courses range from 4000 to 12000yen. Reservation by 2pm on the day. That`s right! 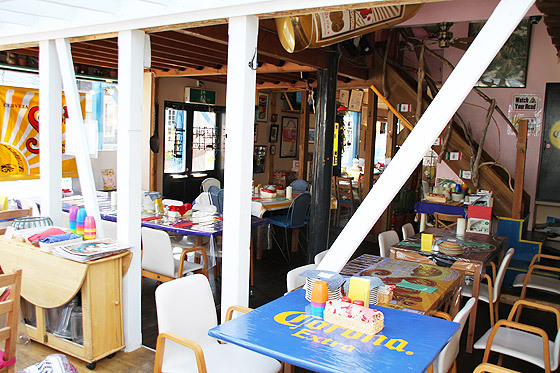 Mexican food, in the middle of rural Japan……..and it`s good! 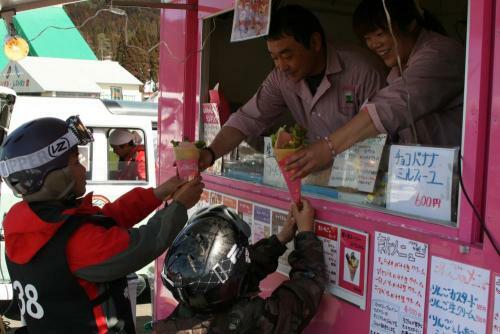 In fact, this place is somewhat of an institution in Hakuba, being showcased on TV shows a number of times. The Steven`s Burrito, chimichanga and enchiladas are all quite authentic and the portions are BIG! 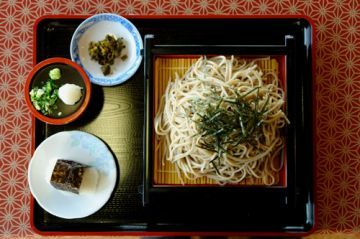 Nagano-ken is famous for Soba (Japanese buckwheat noodles) and you`d be hard pressed to find better soba anywhere than at this specialty soba restaurant just down the hill. The noodles are made fresh daily by the master and are said to have healing qualities appropriate for those who may have enjoyed too much beer and sake between days on the slopes. 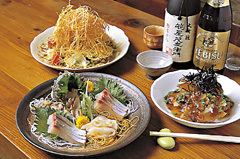 Besides the superior noodles, what makes Ringoya unique is the variety of sauces available to dip the soba in. Try the “Soba Zanmai” to experience all 3 dips including walnut, daikon and traditional soba sauce. 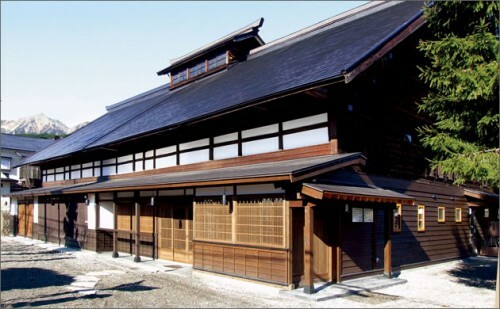 A beautifully restored 100 year old Japanese building with delicious local dishes you can choose from to complete your 900yen or 1100yen lunch set that includes the healthy & hearty “Ohyokuri” soup. Recommended! 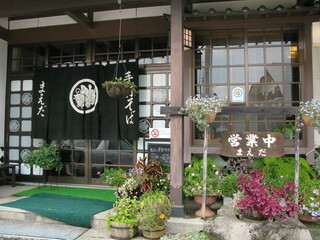 Maeda is another one of our favorite soba restaurants. 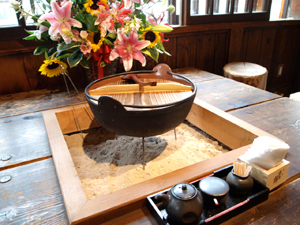 Soba can be served hot or cold, by itself or with other things. 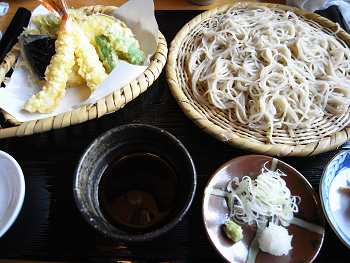 Try the “tenzaru soba” (cold soba noodles served with assorted tempura) if you`re feeling hungry! Recommended! Hakuba`s only bar serving german quality Lowenbraud beer & Caesars (for all the Canadians out there) in a relaxing atmosphere with a big screen TV! 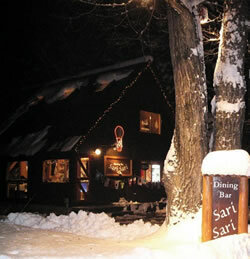 Great place for a pizza & beer après ski! 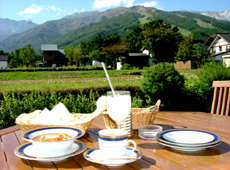 Hakuba`s first and only wholly vegetarian restaurant & organic café. Delicious & healthy lunches right beside Evergreen Outdoor Center. 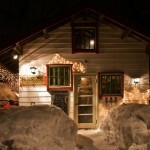 Drop in for après ski! Recommended! Right by the base of the Happo Gondola, proper French style crepes stuffed with huge portions of whatever filling you desire – Bargain. Hakuba`s first standing bar is a good place to enjoy a few drinks (and a game of foosball) when you get of the slopes or late into the night! The venue is a bit shabby but the tasty food and low prices make up for it! Located near the bottom of the Nakiyama lift, take your skis and boots off and enjoy the weekday lunch combo for 1000. Thai massages available too! This is a real local place that serves traditional Japanese dishes. Sashimi, grilled chicken, deep-fried octopus and even basashi (horse sashimi), this place has great atmosphere plus a wide selection of sake! Delicious Italian food with stunning views atop Happo. An exquisite lunch to break up the day of skiing. Reservations a must! 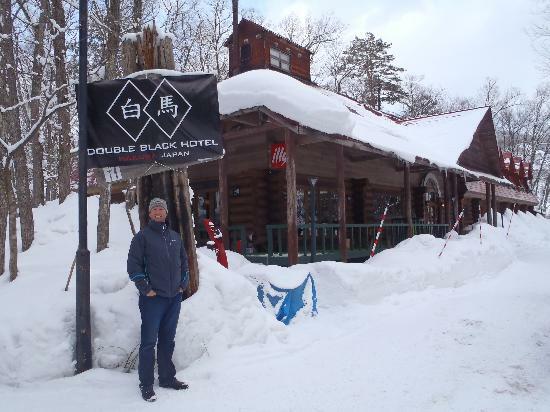 This is one of the restaurants we highly suggest visiting at least once during your stay in Hakuba! 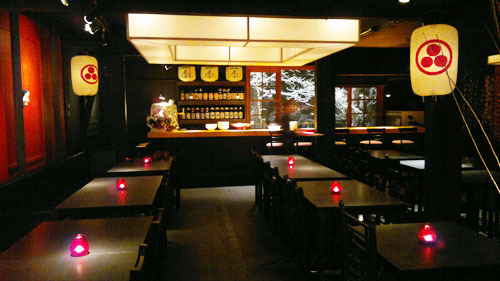 Classic Izakaya style atmosphere with delicious food at reasonable prices. Share a variety of small dishes amongst the table and wash it all down with ample beer and sake. This is a great way to sample a variety of new Japanese dishes……and if you`re feeling brave, try the “basashi” (raw horse), a Hakuba specialty. Oh and ask one of our staff to print out our list of recommended dishes! Nepalese chefs cooking up delicious and authentic Indian food right here in Hakuba! Tasty curries, tandoori chicken, and world-famous momos (or at least Hakuba famous!) to be enjoyed with a view of the Japan Alps! The biggest Izakaya in Hakuba. Can accommodate large groups easily and even has karaoke rooms in the rear for when you’ve had a few too many. Try the geso age omori (Fried tender squid- huge portion). 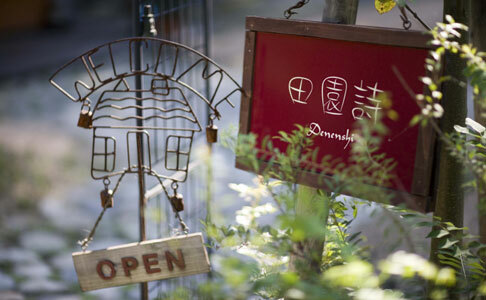 Traditional as well as modern Japanese style cuisine set in a great atmosphere. 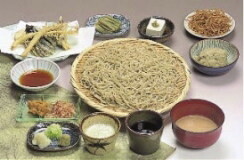 Soba is their specialty but there are a number of other dishes to choose from. Reservations are recommended and so is a visit to Zen! Right beside Zen & across from the 7/11 more delicious soba with great views of the alps. Awesome place for lunch on a sunny day! Recommended! Steaks, pizza, and a wide selection of draft Beers, Scotch & Bourbon. They also have a virtual golf room and a karaoke room you can rent out privately upstairs. Lots of Fun! Another very talented chef works his magic at this quaint restaurant in Mizorano. Great care is put into every dish & the atmosphere is lovely. 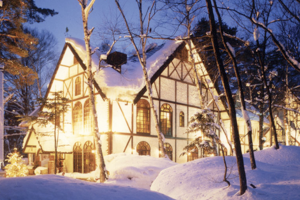 This may be the best fine-dining in hakuba at half the price! Reservations needed 1 day in advance. 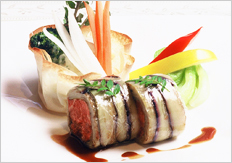 There`s a Michelin star holding chef in Hakuba preparing the finest of French cuisine right here in Hakuba! 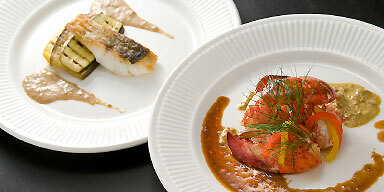 The dinner courses start from 9,240yen and use the finest of ingredients flown in from France! Reservations are needed 1 day in advance! A great cafe on Echland main street. They’re open all day (including breakfast) and serve great sandwich and burger sets. A good place to sit, have a good feed and a coffee and watch the world go by. 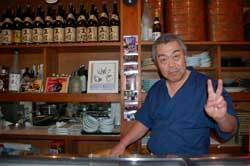 This is the original sushi restaurant in town……and it`s fantastic! 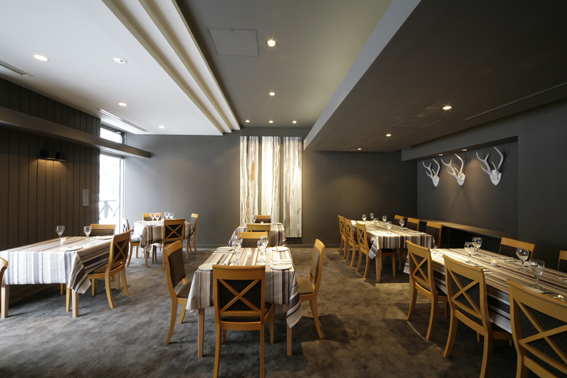 The atmosphere is great, with no small thanks to the owner/chef who`s Fugu preparing license hangs proudly on the wall. Fugu or blow-fish contains a deadly toxin and only specially trained chefs are allowed to prepare it. It`s considered a delicacy and because of it` rarity needs to be ordered a couple days in advance. But if you want to save your near death experiences for on the slopes, there are numerous non-toxic fish to choose from! Okonomiyaki is another food you should try while in Japan! 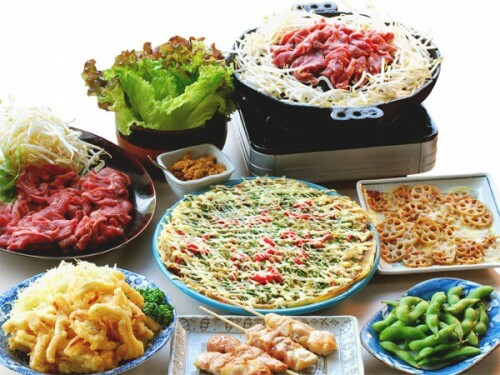 Sometimes described as a Japanese pizza or a savoury pancake, you get a bowl of vegetable, meat or seafood filled batter that you cook yourself on a grill in front of you. It`s really good, fun and surprisingly cheap!! They also have gyoza, ramen, yakisoba and other popular Japanese dishes. Massive working-man’s portions! 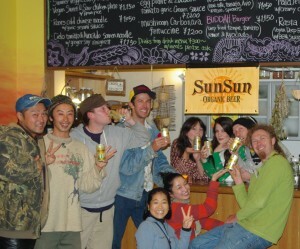 This is the best place to get good western food in Hakuba. If exiting the station, take an immediate right, walk 20 meters and on the right you’ll find Gravity Works in a big log cabin. 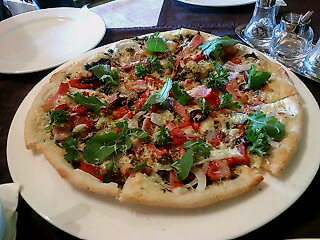 They serve the best thin-crust pizza and pasta in town, salads and freshly-baked desserts. Warm and relaxing atmosphere. Recommended! 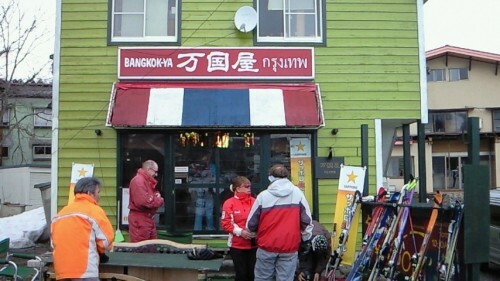 Got a hankering for decent Chinese food while in Hakuba? Then this is the place! Hakuba’s first (and only?) Chinese restaurant. 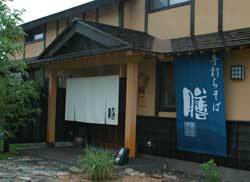 Housed in a beautiful restored 17th century farmhouse Shoya Maruhachi is the place in Hakuba to eat kaiseki. Kaiseki is a type of art form that balances the taste, texture, appearance, and colors of food. To this end, only fresh seasonal ingredients are used and are prepared in ways that aim to enhance their flavor. Local ingredients are often included as well. They also do a free pick up and drop off for 4 persons or more!